Step2 Price includes shipping - available only on Step2.com! KIDS LOVE THOMAS THE TRAIN. 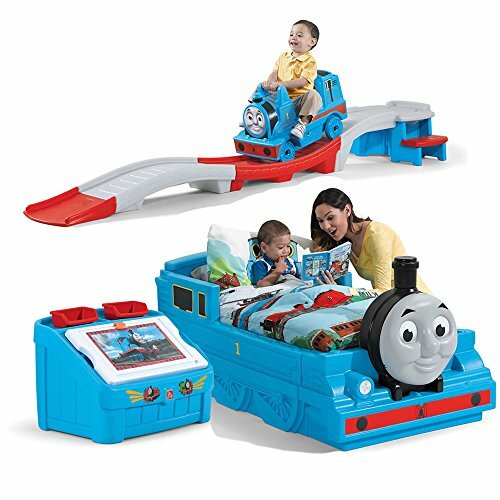 Your kids will love their new Thomas The Tank Engine bed, toybox, and ride on Thomas roller coast. A toy combination that have your children believe they are living in Sodor.